The Department of Chemistry and Biochemistry’s labs, classrooms, and offices are well equipped to support our teaching, research, and service activities, with equipment, instrumentation, and other resources that are continuously updated and supported by highly trained faculty and staff.  All of our primary facilities are located near the core of the University of Alabama campus, just a short walk or brief shuttle ride from residence halls, the student center, dining facilities, and parking. Connected to Shelby’s southwest corner, the 212,000-square-foot Science and Engineering Complex (SEC) is home to interdisciplinary science classrooms, laboratories, and support facilities. Freshman chemistry labs meet here. 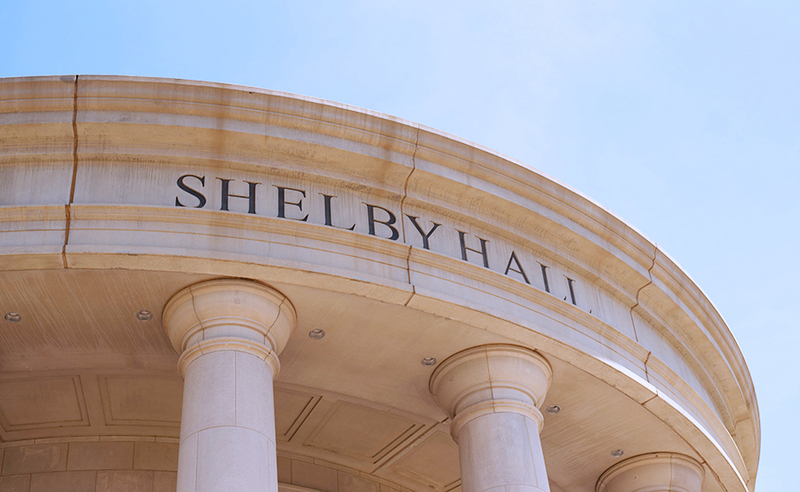 Completed in 2004, Shelby Hall is one of UA’s largest academic buildings with more than 200,000 square feet. The pentagon-shaped hall houses some of the most advanced research facilities in the nation and is home of the Department of Chemistry and Biochemistry. The Department of Chemistry and Biochemistry’s instrumentation is updated and expanded continuously to support our faculty members’ and students’ teaching and research. In addition to the major instrumentation listed here, a variety of other equipment — such as chromatographs, spectrometers, electrochemistry apparatus, and organic/biochemical synthesizers — is available to individual research groups. Our department has access to a variety of research support services, including electronics and machine shops and an on-site glassblowing facility. 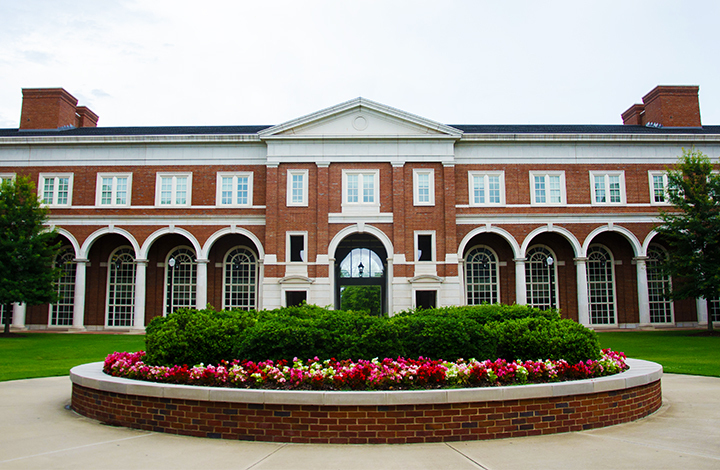 Just south of Shelby Hall and the SEC is the Rodgers Library, which offers more than 220,000 books and bound journals plus access to numerous specialized databases and electronic journals. The library is a popular place to study, with a silent zone on the second floor, plus individual and group study rooms that accommodate up to 12 students and feature wireless access and, in some rooms, whiteboards, and smartboards. 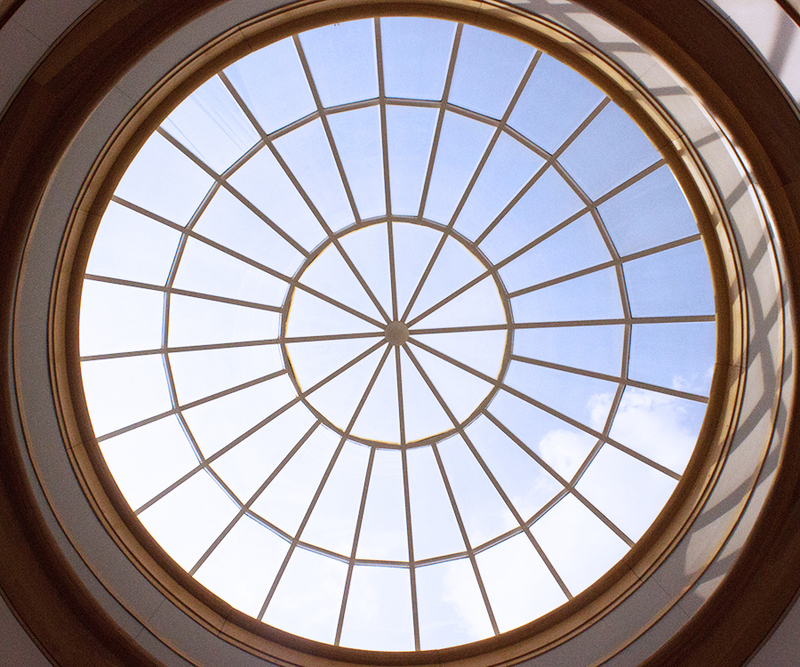 The Scholars’ Station serves as a gathering place for students to learn, create, and discover, as well as a place for teaching faculty and students how to use special databases, and other electronic resources.